We’re determined to bring you the benefits of a Light Make-Over for every room in your home. 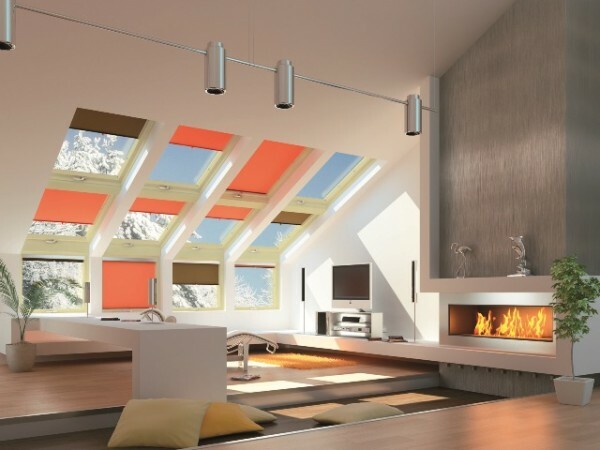 At VisionAGI we live, breathe and above all, love rooflights. Why? Well, for one reason there’s a rooflight solution for every kind of home and every style of room. So, how that extra light is brought into a specific room in your home can be tailored to suit your needs – and to fuse with both the exterior and interior of your home. The lounge room is usually where the spend the majority of our waking hours when we are at home. So, when we are talking about room-by-room rooflight benefits, this is one place we are likely to appreciate them the most. 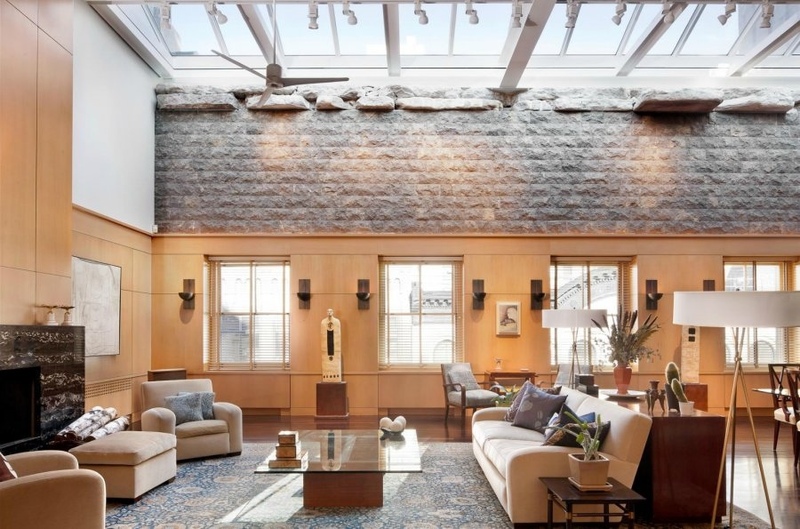 But had you considered that adding a rooflight to your home may in fact allow you to both relocate and enlarge your living room space? Very often, the layout of our houses may make adding a rooflight above your lounge room impossible or difficult. But the placement of rooflights in an existing building can in fact open the door to a better home layout over all. There may already be an area of your home that would lend itself perfectly to the addition of a rooflight but it’s not currently your lounge room area. If the idea of sitting on your couch in the sunlight or under the stars appeals, this is your Changing Rooms opportunity to get creative – literally, as you can relocate your lounge room into your new light-filled area. Or you may suddenly identify an opportunity to create a large, organic space where several areas flow into one another – kitchen, dining room and lounge could be made to seamlessly blend for example. Planning a rooflight is a chance to be innovative and to make your home layout work in new and surprising ways. Just because your lounge has always been in one room in the house does not mean it always has to be there. 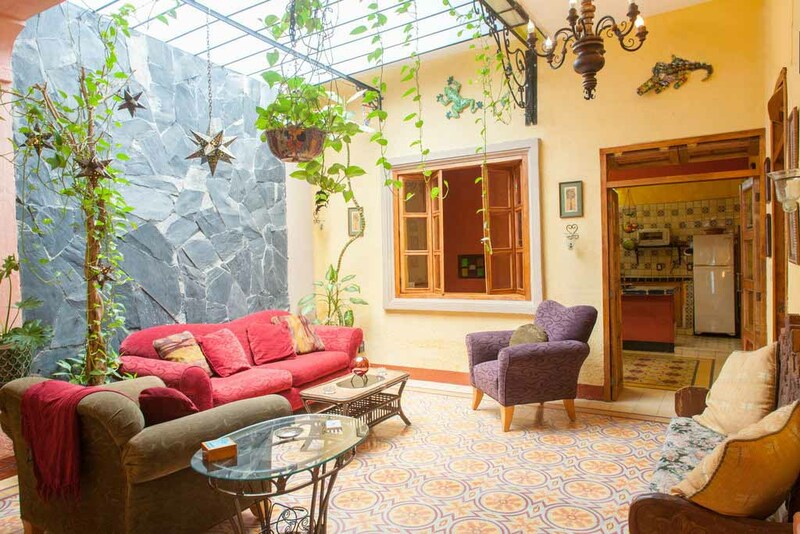 Take a look at this gorgeous ethnic lounge room created by simple adding a rooflight and a wall to an existing courtyard. Voila! Instant lounge room flooded with daylight. And when it comes to rooflights or architectural glazing – think outside the glazing box. Your rooflight can start from the ground up – as in this stunningly inventive and stylish example. 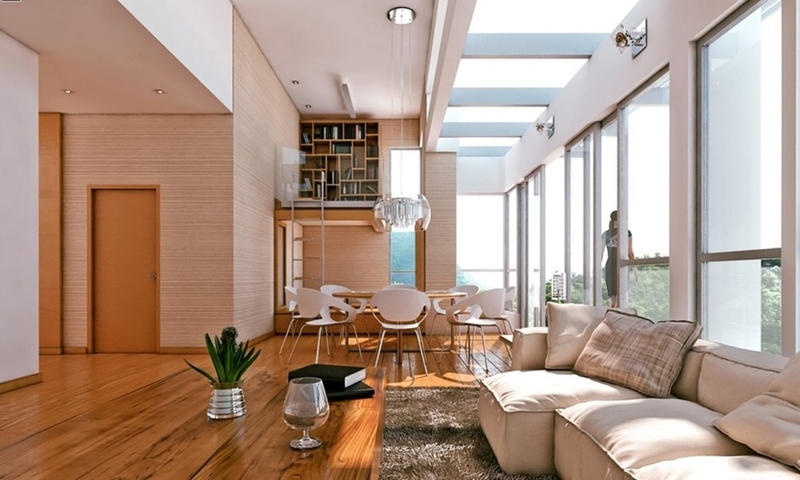 Of course, the existing roof about your lounge may lend itself perfectly to the addition of a rooflight. At VisionAGI we can create the perfect bespoke option for you or advise you on which option to choose from our extensive rooflight collection. When it comes to living in the light – rooflights provide the ideal way to extend your space and enhance your home environment. And then – it’s just going to be a question of where you position your couch!